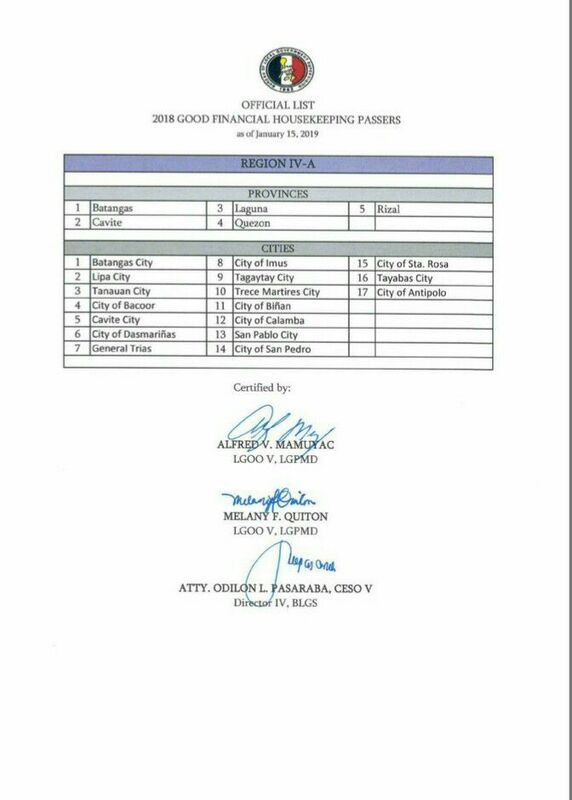 The City of Bacoor passed the 2018 Good Financial Housekeeping of the Department of Interior and Local Government. 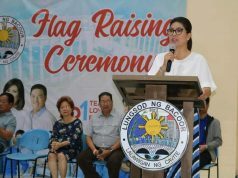 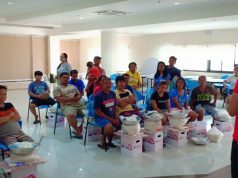 A component of the SGLG assessment last year, this means the City Government of Bacoor is effective and efficient in the management of its financial resources. 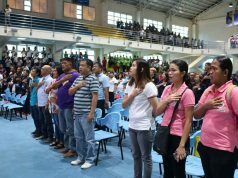 It is also compliant with government auditing rules and regulations.